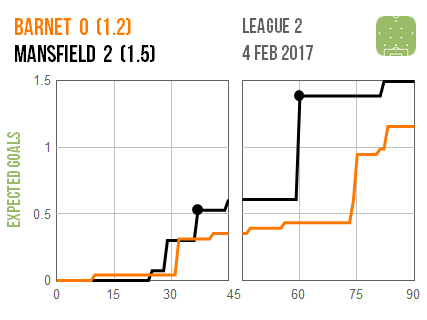 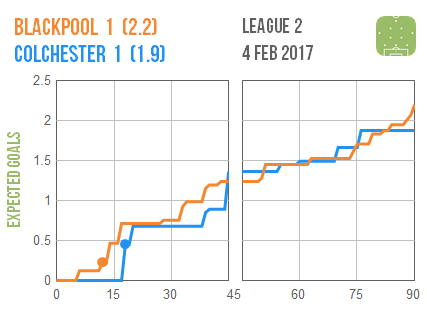 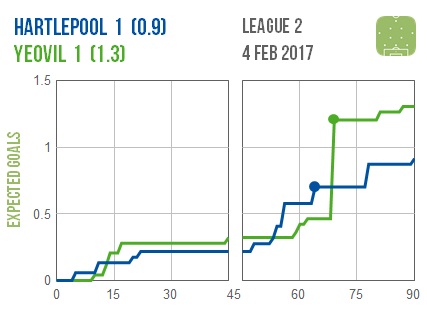 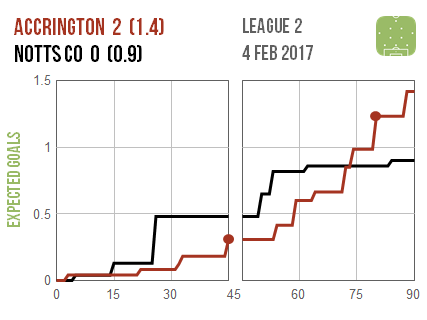 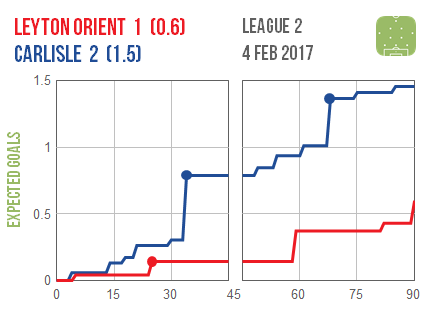 Blackpool and Colchester shared an entertaining draw that could have easily finished 2-2. 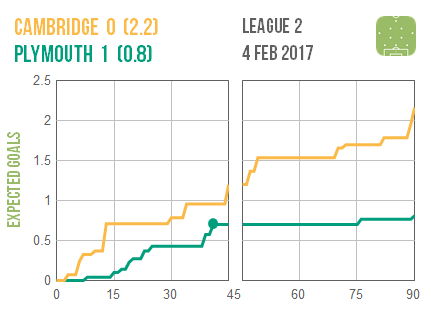 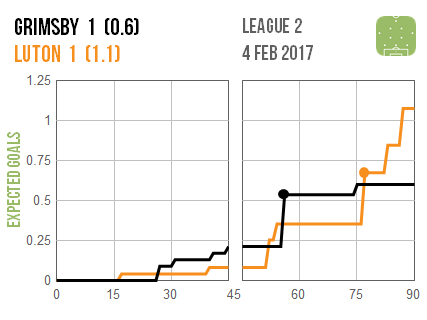 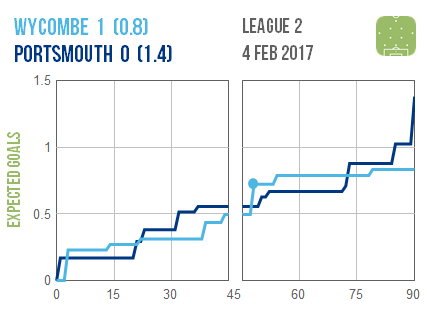 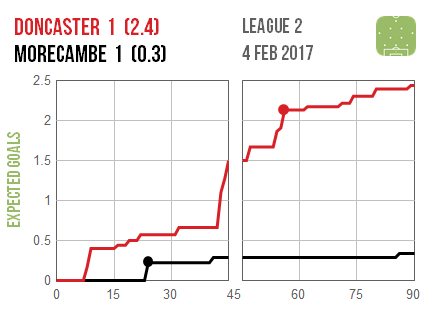 Plymouth won at Cambridge despite being out-created while title rivals Doncaster had to settle for a draw with Morecambe despite dominating. 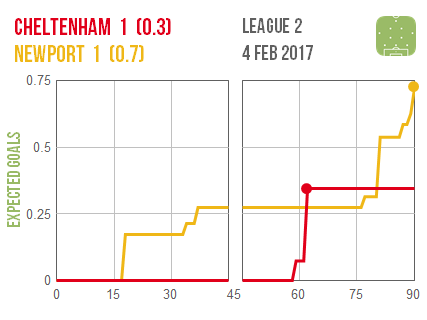 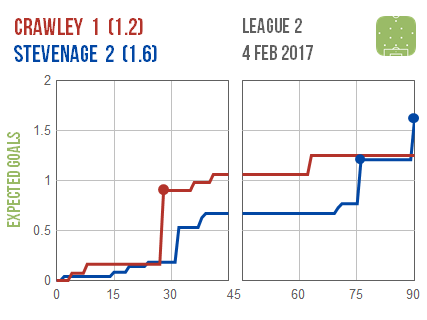 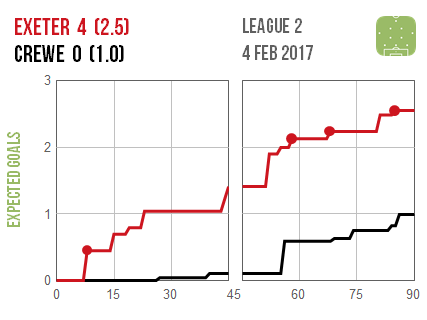 Meanwhile Exeter continued their impressive resurgence by putting in yet another impressive performance as they demolished Crewe.